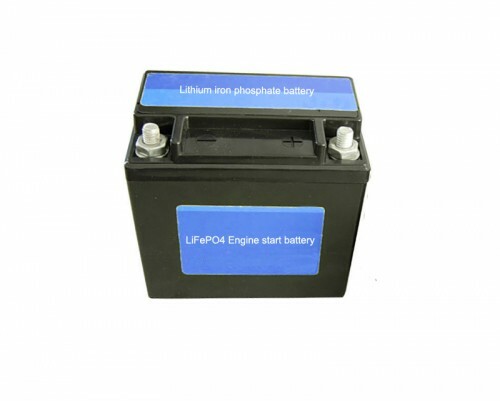 Engine start up battery is for starting a vehicle such as motorcycle, car,bus,truck, its very important power, in the past, lead acid battery had been playing the role, but lead acid battery has low capacity,big size, heavy weight, small current, big self-discharge rate, whats more, it’s material acid and lead are serious pollution for the environment. 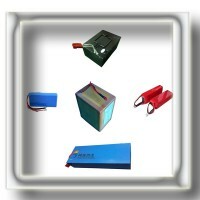 No harm to environment, no lead and other heavy metal, no acid. 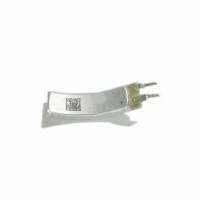 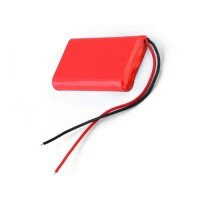 Big discharge current, it can discharge even as high as 30C rate current. 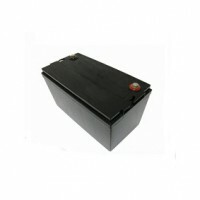 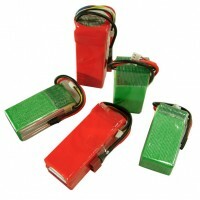 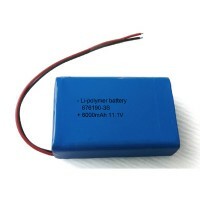 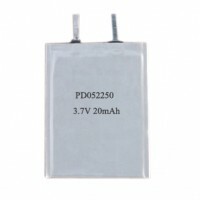 Light weight and 30% weight of same capacity lead acid battery. 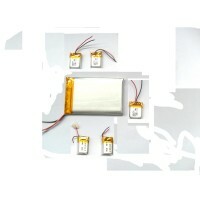 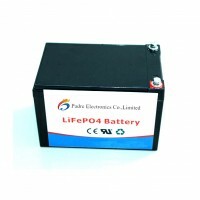 Low self discharge rate, less than 5% of traditional start up battery.